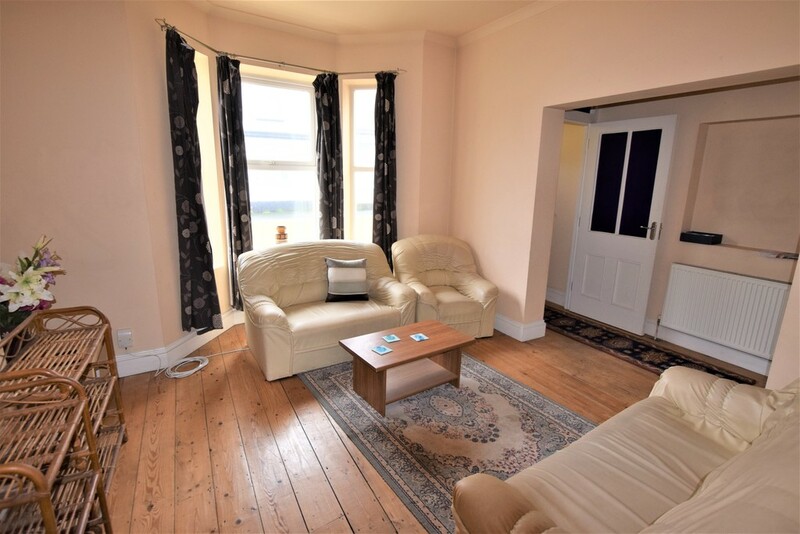 Offering Well-Presented Accommodation Is An Attractive, COTTAGE STYLE, Terraced House. 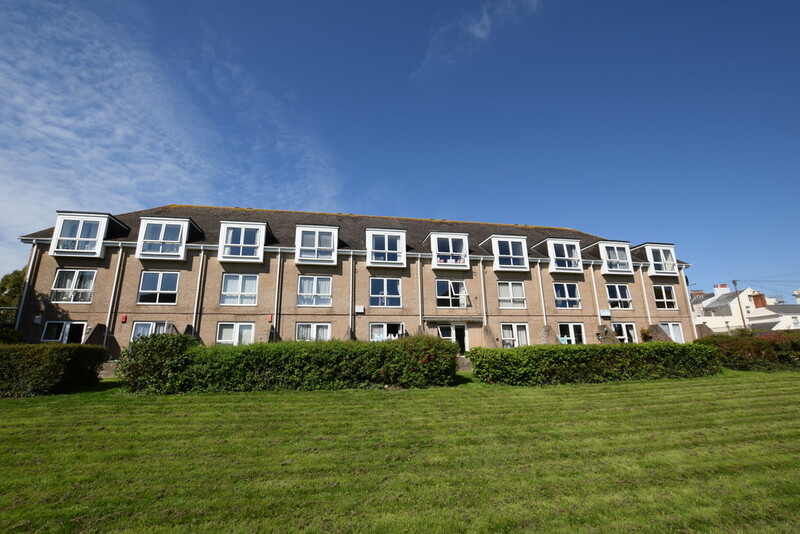 Conveniently Located, Enjoying a CENTRAL LOCATION and Within Easy Walking Distance of Plymouth University. Two Double Bedrooms, Lounge, Kitchen/Diner, Bathroom, UPVC Double Glazing, Gas Central Heating, Attractive Enclosed ROOF GARDEN and No Onward Chain. A Well-Presented, Purpose Built APARTMENT. 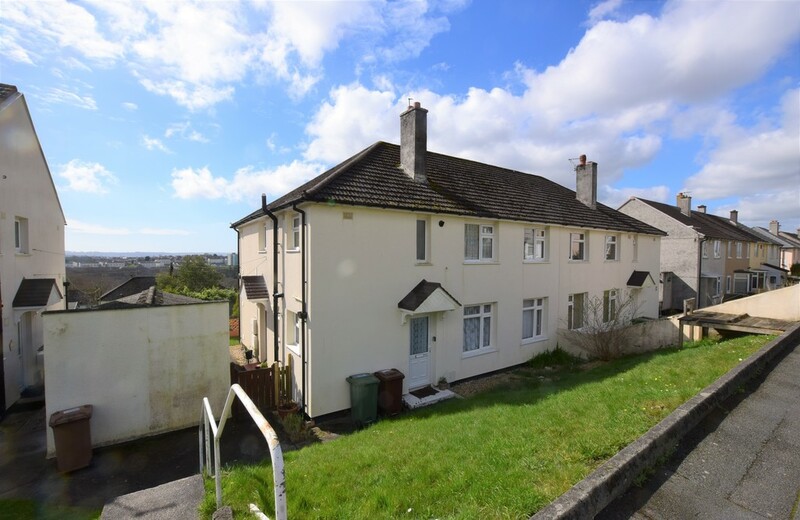 ENJOYING A POULAR LOCATION Close to Devonport and Stoke Village, Conveniently Located Near Local Schools, Plymouth City College, Local Shops and Amenities. 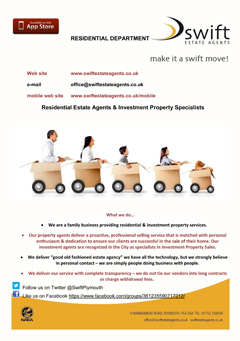 Ideal First Time Buy or Investment Opportunity. ONE DOUBLE BEDROOM, L-Shaped Lounge/Dining Room, Kitchen, Bathroom, UPVC Double Glazing, Night Store Heating, ALLOCATED PARKING FOR ONE CAR. **NO ONWARD CHAIN** A Deceptive, VICTORIAN STYLE, FAMILY HOME. Offering Unique Family Accommodation and Benefiting From UPVC Double Glazing and Gas Central Heating. 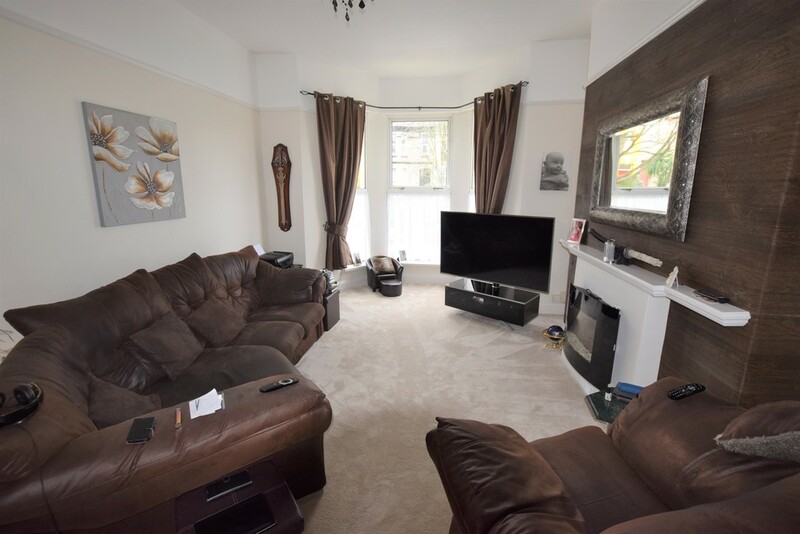 THREE DOUBLE BEDROOMS (Two Bedrooms With Own Living Room/Living Area), FAMILY BATHROOM, Lounge And Separate Dining Room, Modern Fitted Kitchen, Enclosed Rear Courtyard. A 4th Floor, Rear Corner, STUDIO APARTMENT For STUDENT ACCOMMODATION ONLY. CURRENTLY LET UNTIL THE END OF JUNE 2019, Producing a Rental Income Of £105 Per Week. Bed/Sitting Room, Fitted Kitchen, Shower Room, Double Glazing, Electric Heating. 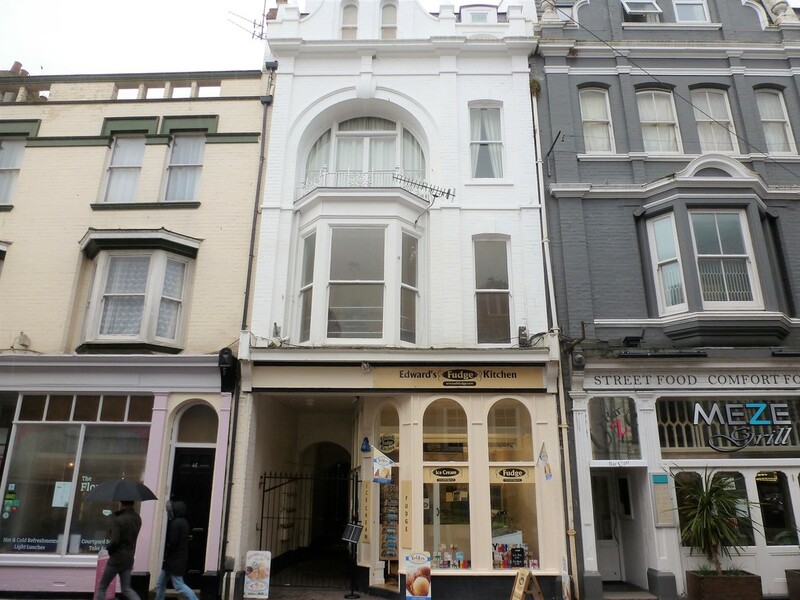 *CASH PURCHASE ONLY* A WELL PRESENTED First Floor Flat in a LISTED BUILDING With One DOUBLE Bedroom. 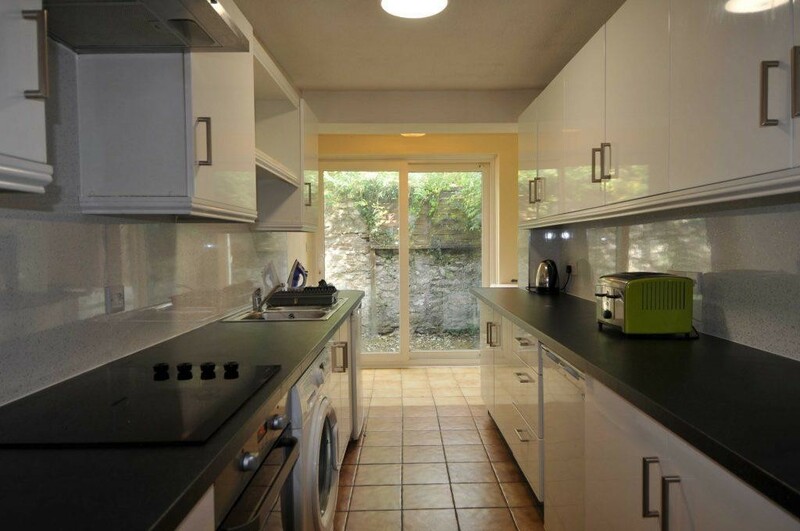 Located on THE BARBICAN and Within Walking Distance to The Plymouth Hoe and City Centre. Decorated to a HIGH STANDARD and Offering SPACIOUS Accommodation. 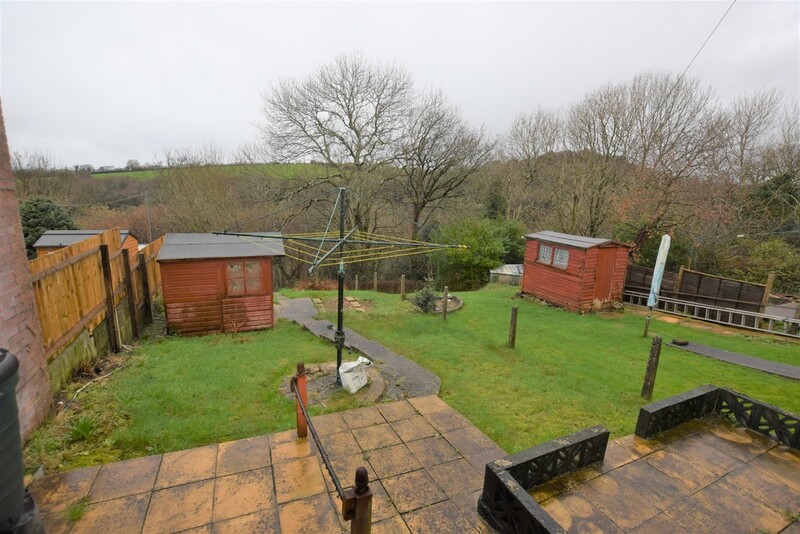 Ideal for a First Time Buyer or Investment Opportunity. 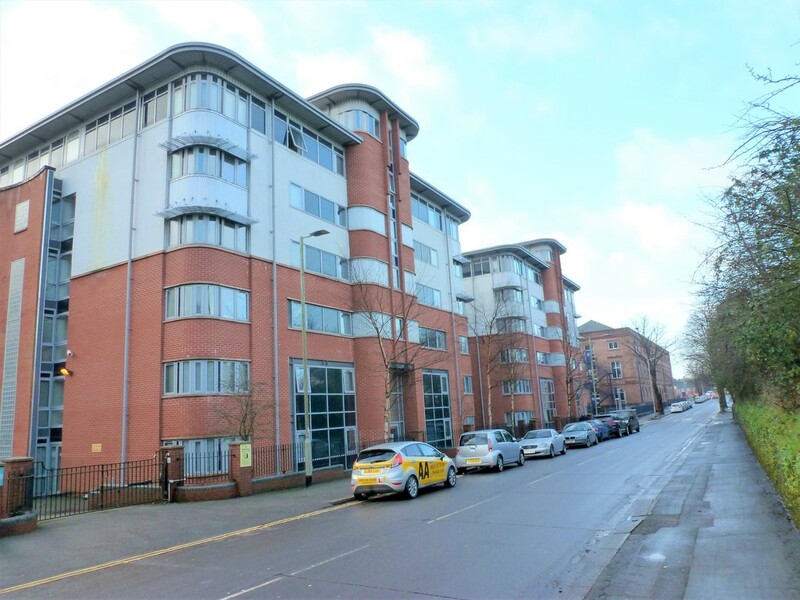 A Purpose Built, First Floor Flat, Offering SPACIOUS ACCOMMODATION. Two Double Bedrooms, Spacious Lounge, Modern Fitted Kitchen, Modern Fitted Shower Room, Separate WC, ENCLOSED REAR GARDENS, UPVC Double Glazing, Gas Central Heating and NO ONWARD CHAIN. 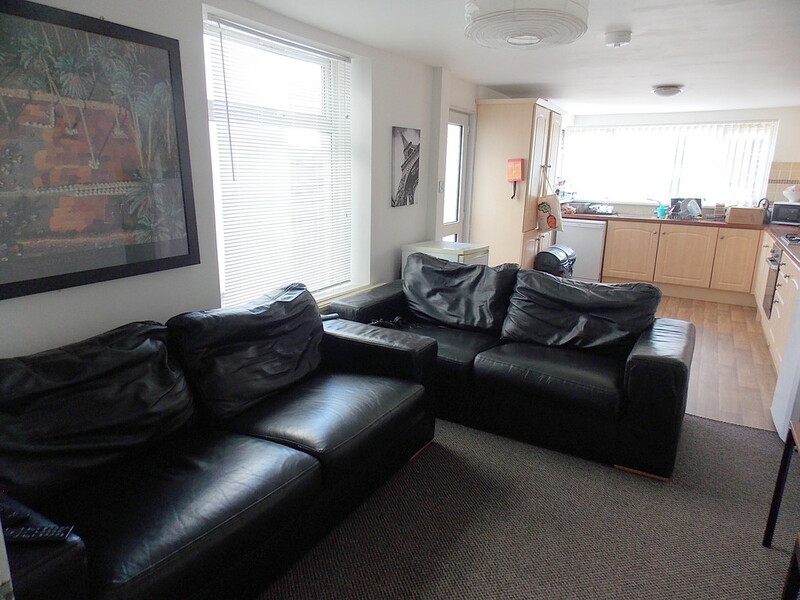 A Four Double Bedroom STUDENT INVESTMENT Property. 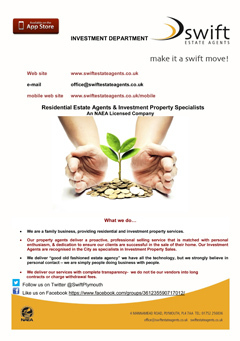 Currently FULLY LET, Producing a Gross RENTAL INCOME Of £17,600 Per Annum. 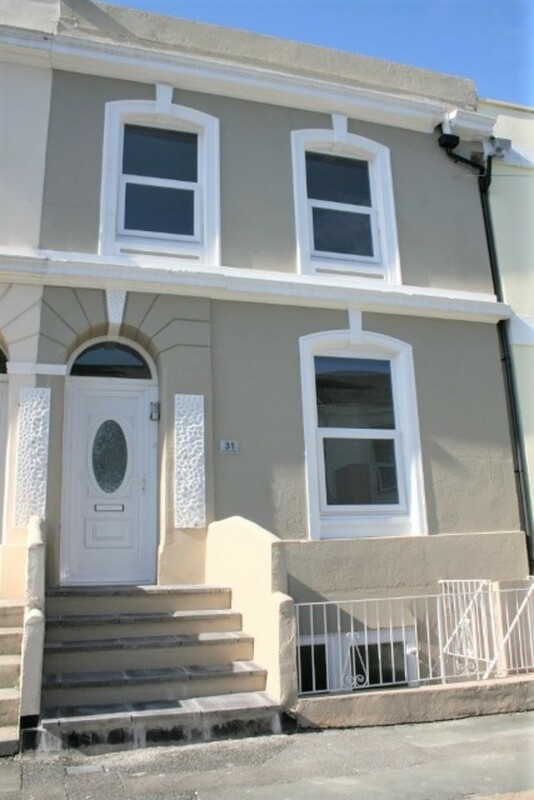 Situated Within Minutes Of The Train Station and Walking Distance to the Plymouth University and City Centre.